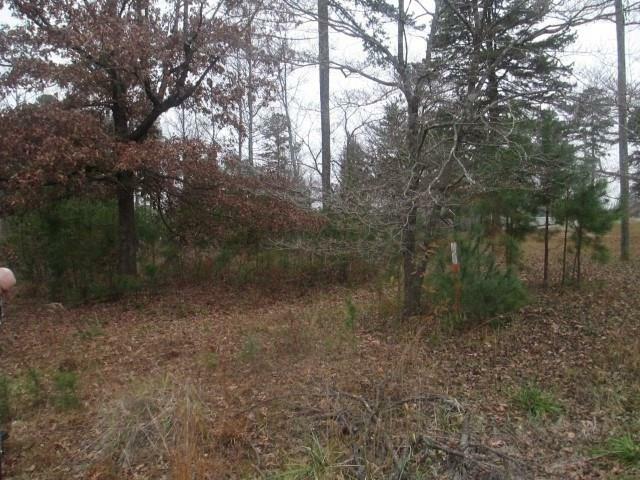 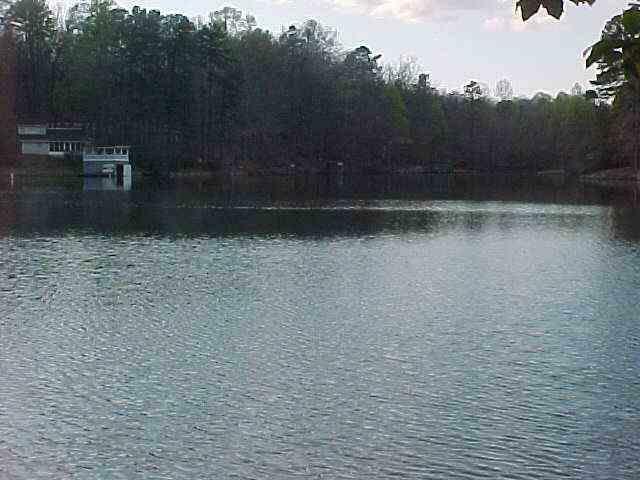 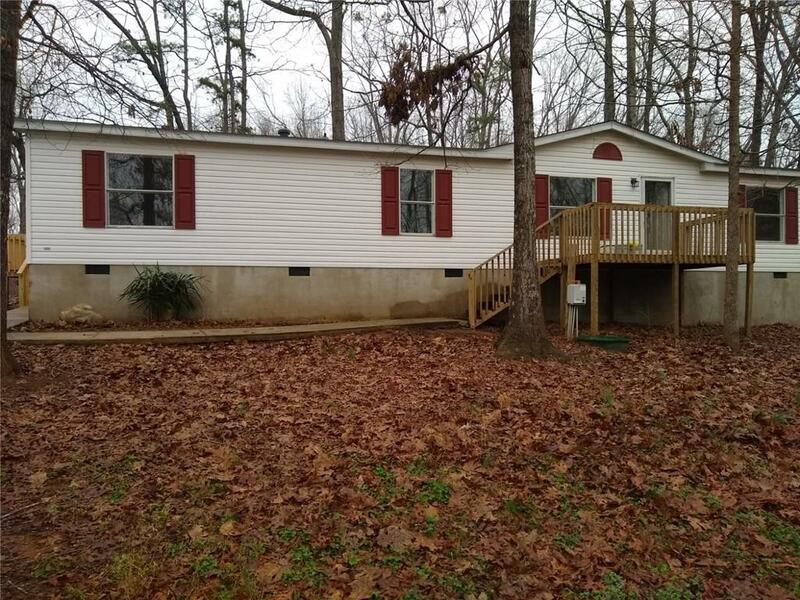 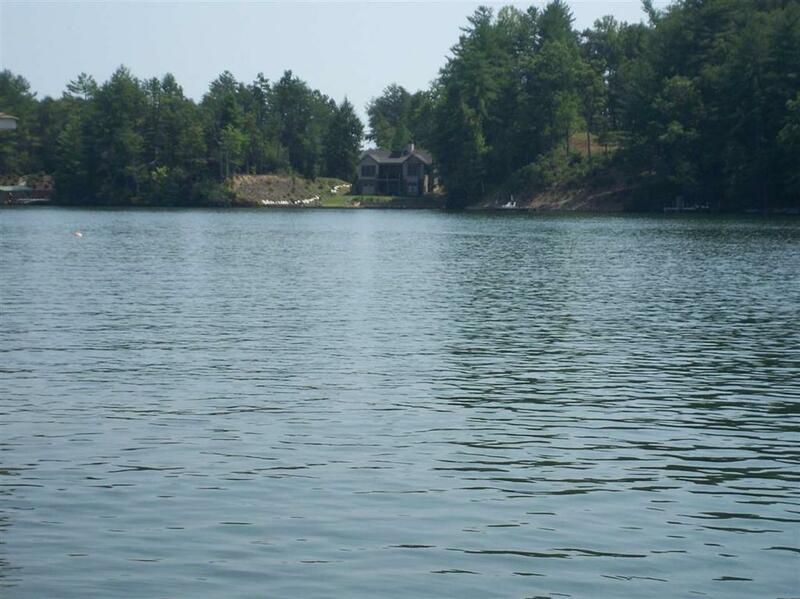 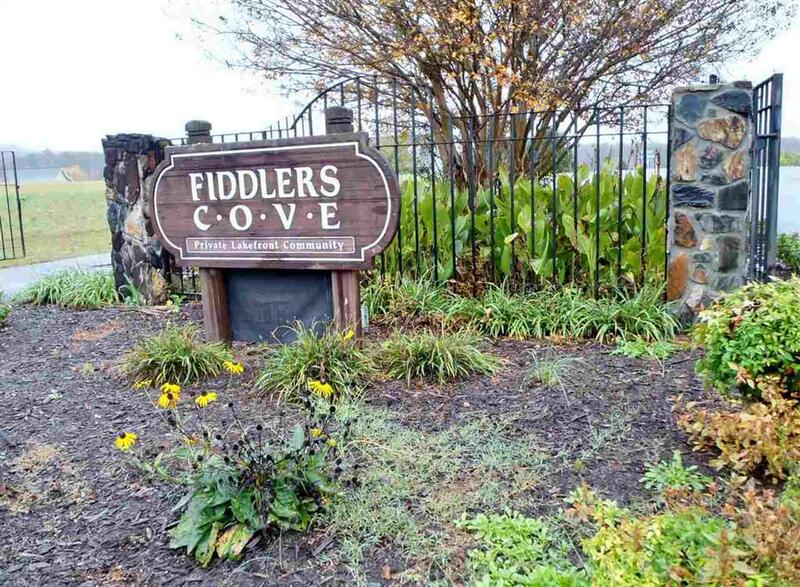 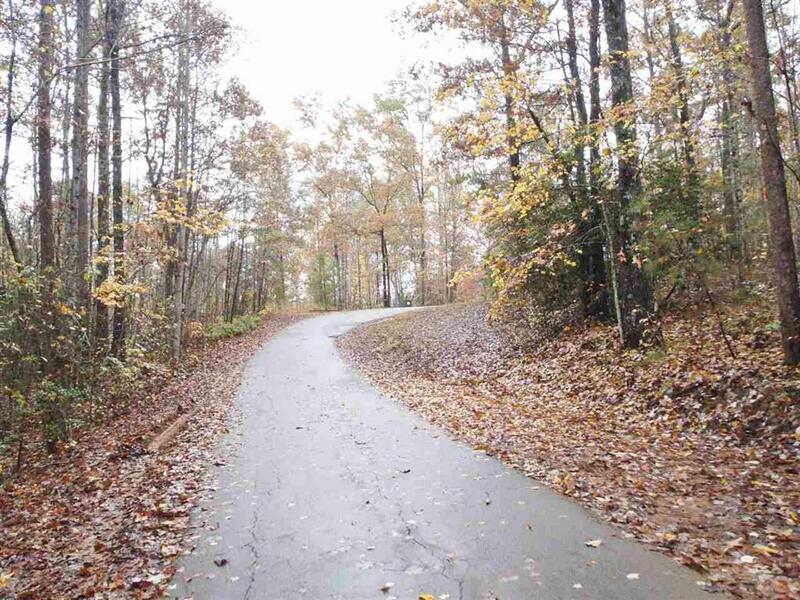 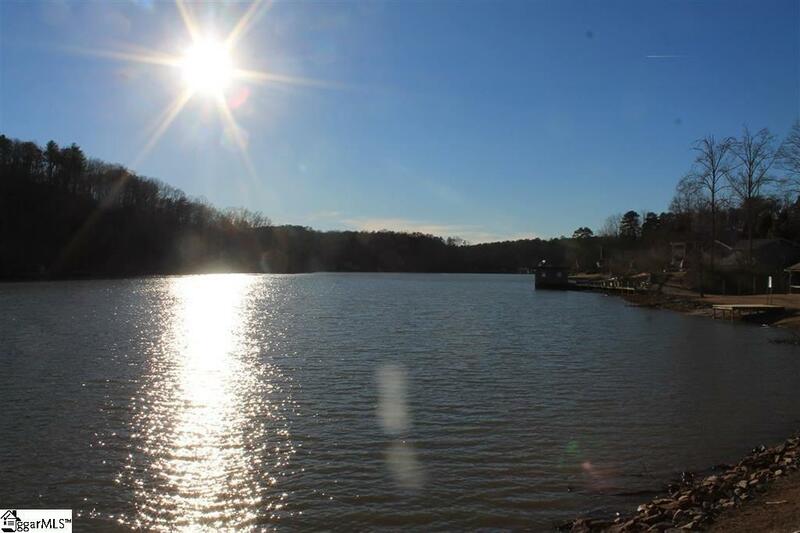 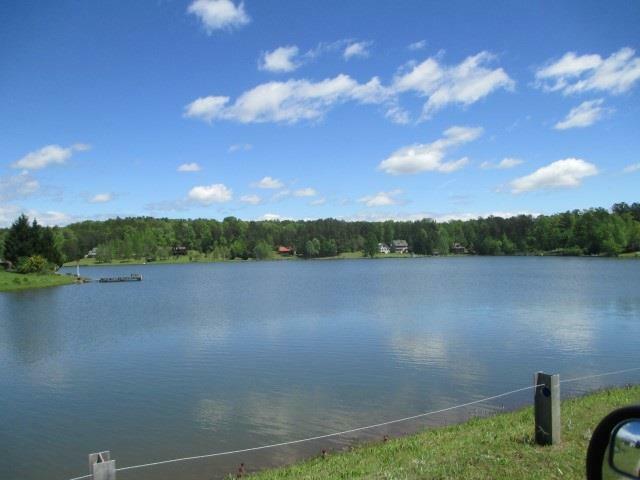 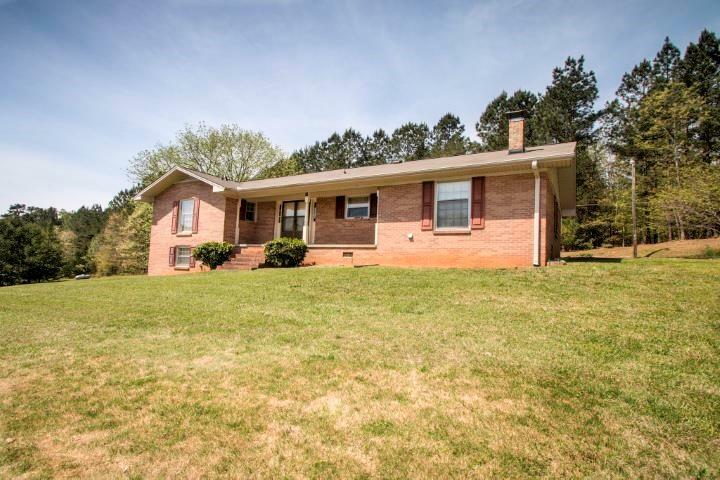 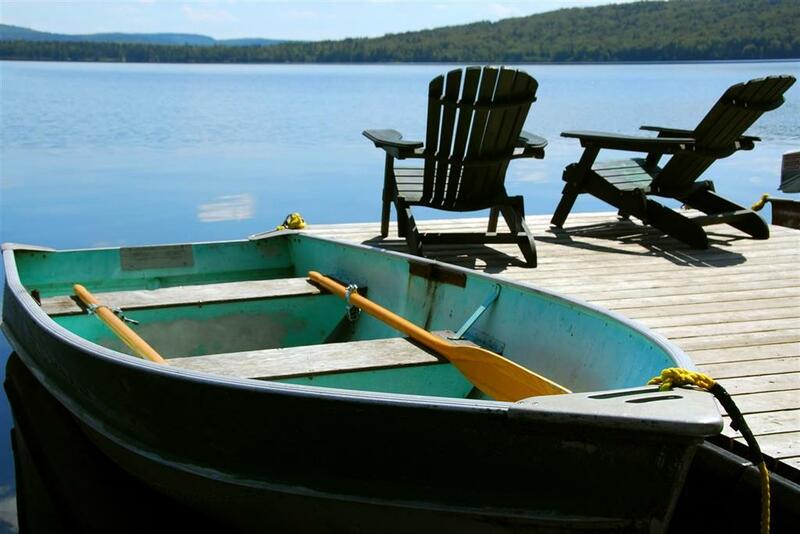 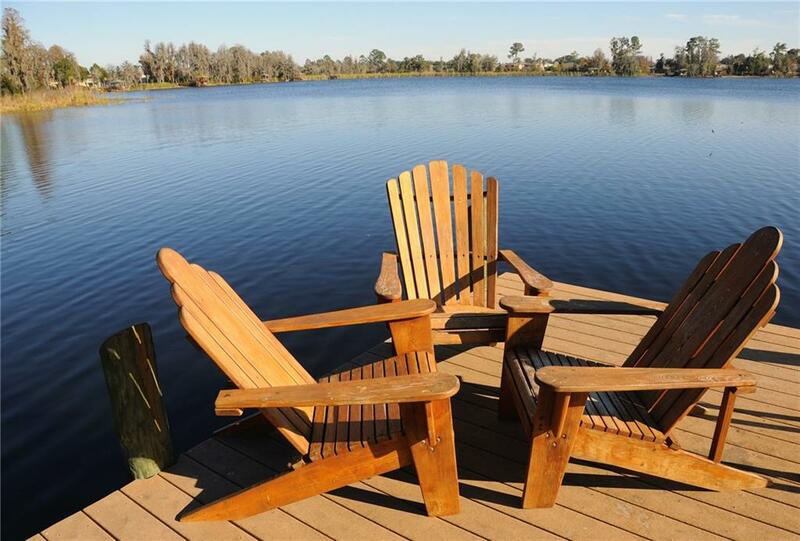 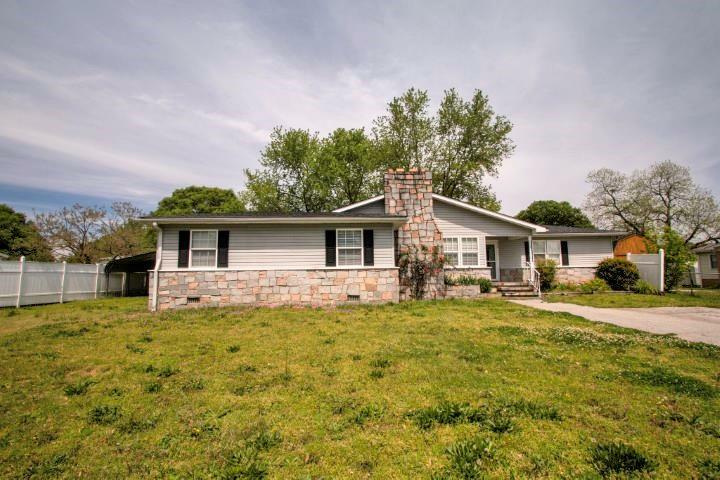 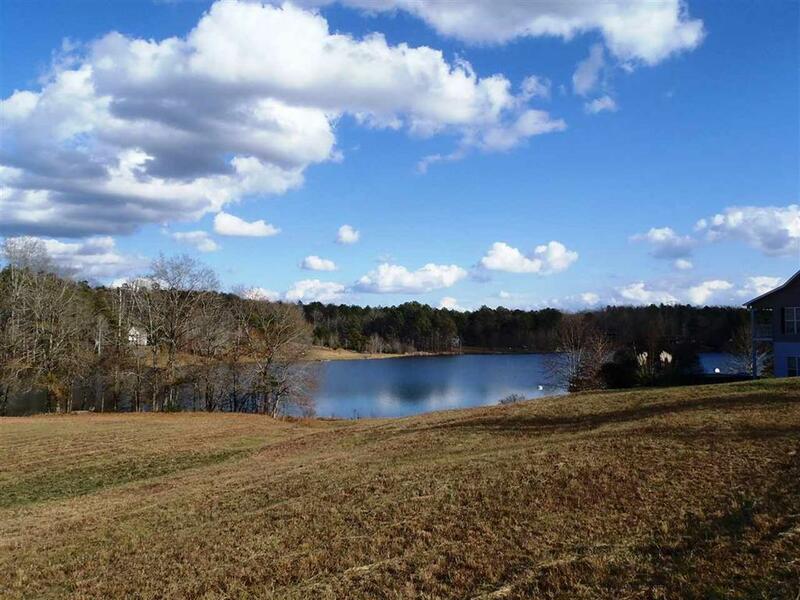 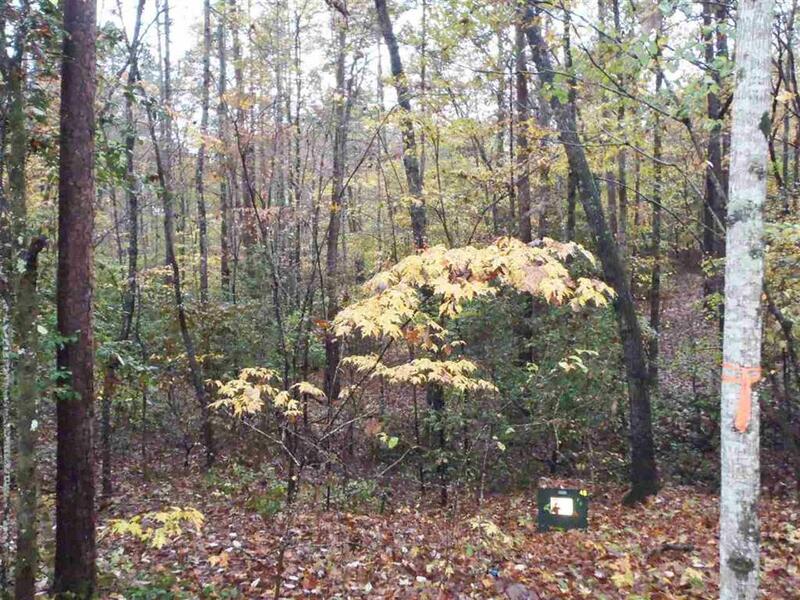 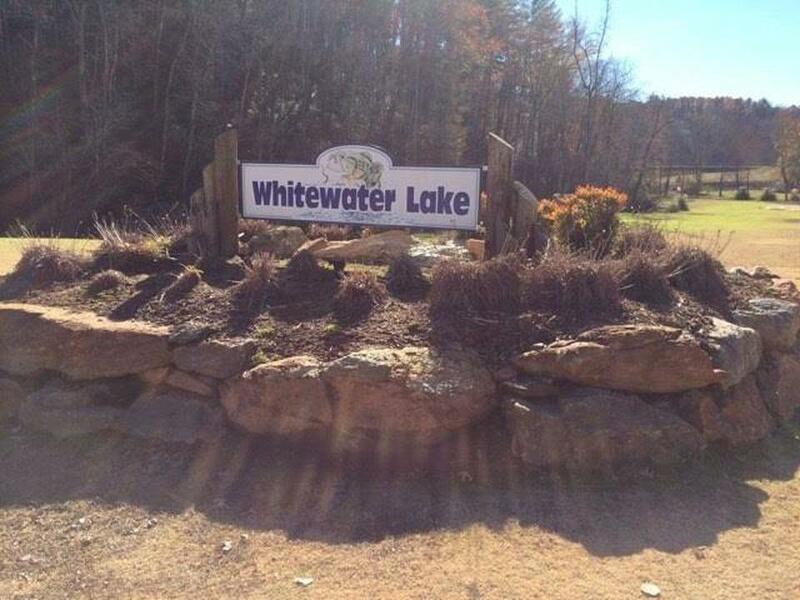 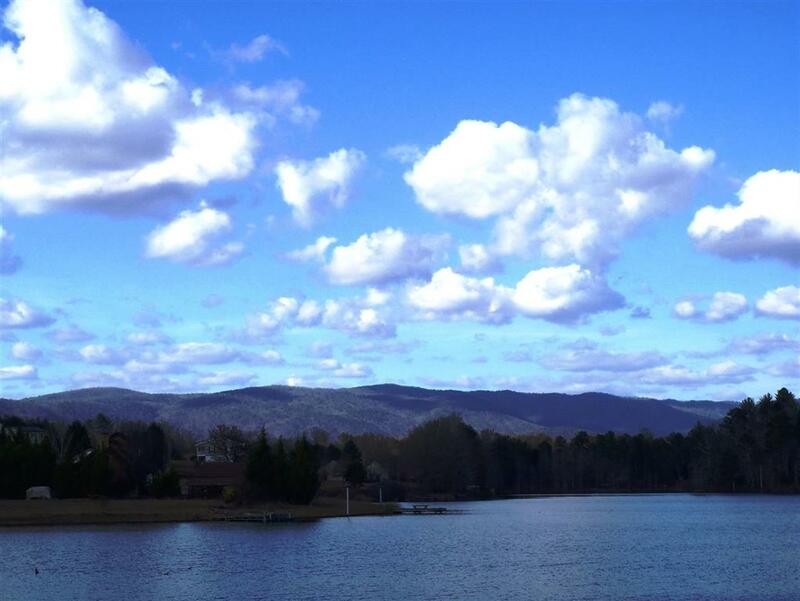 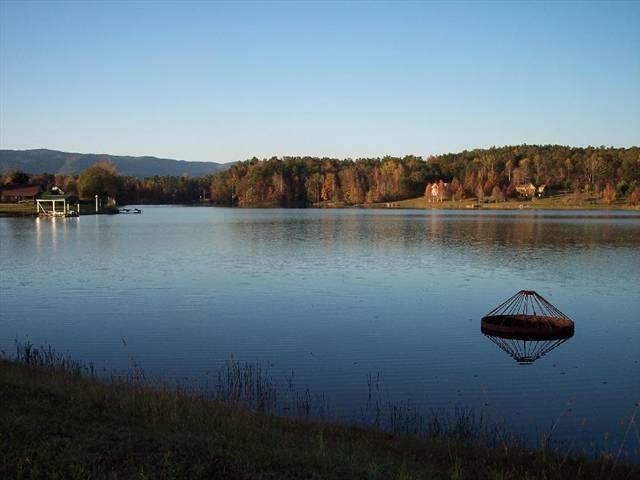 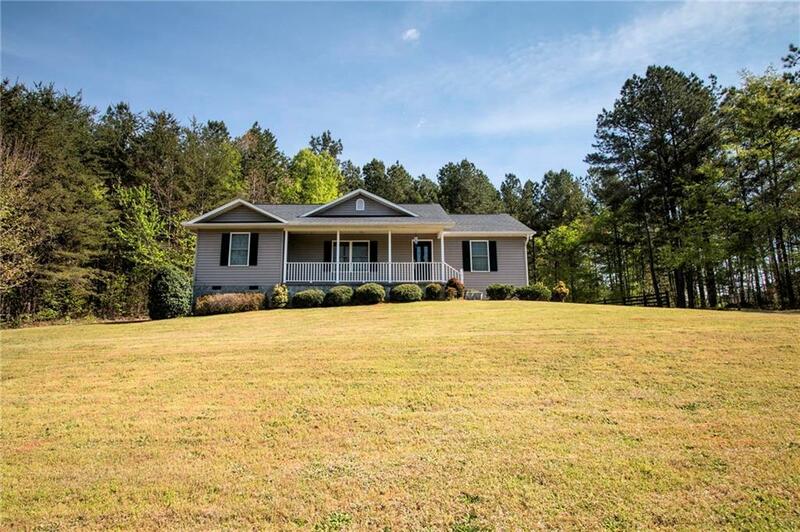 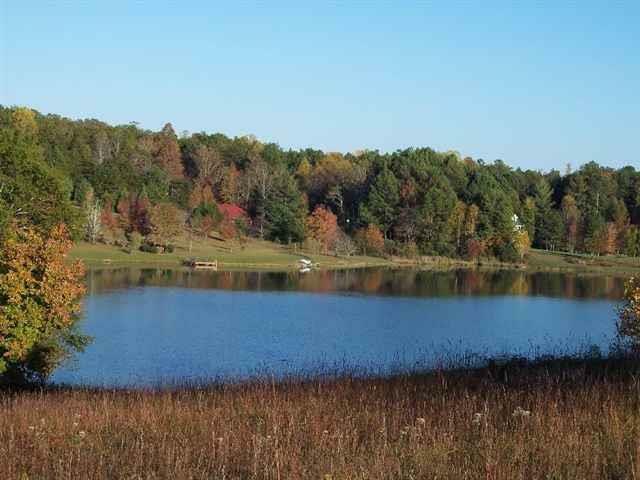 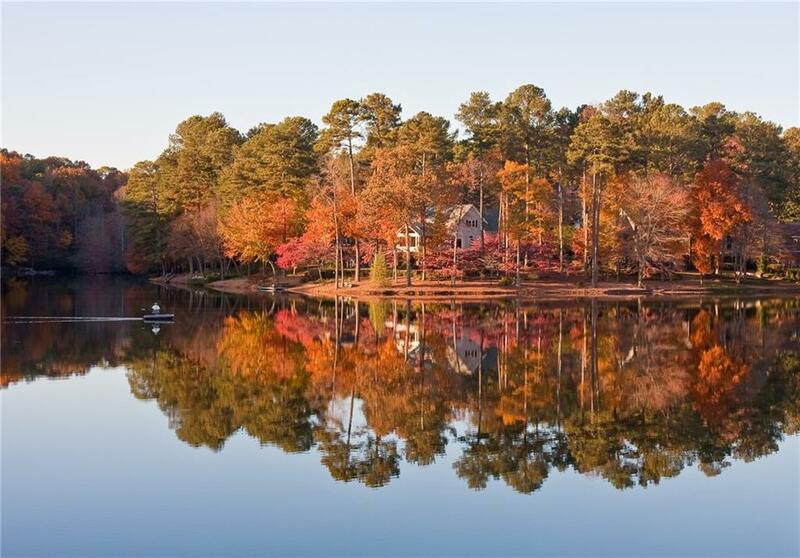 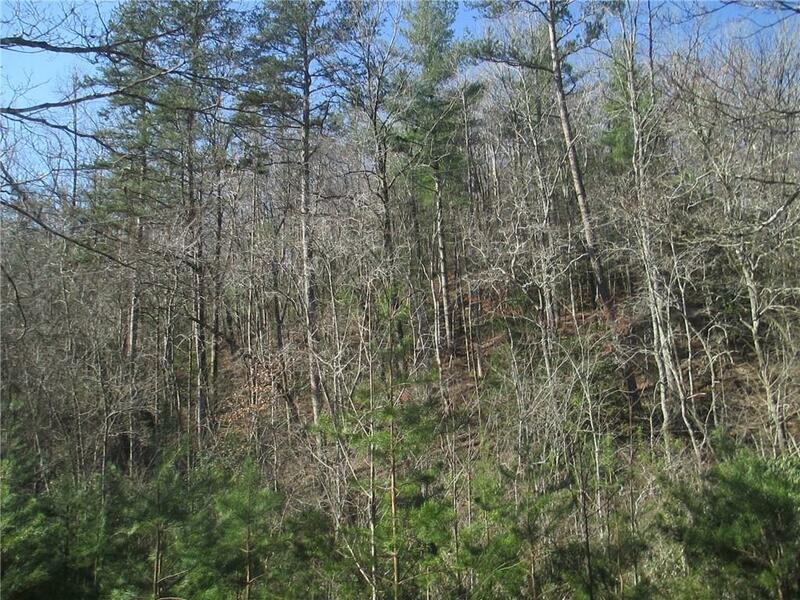 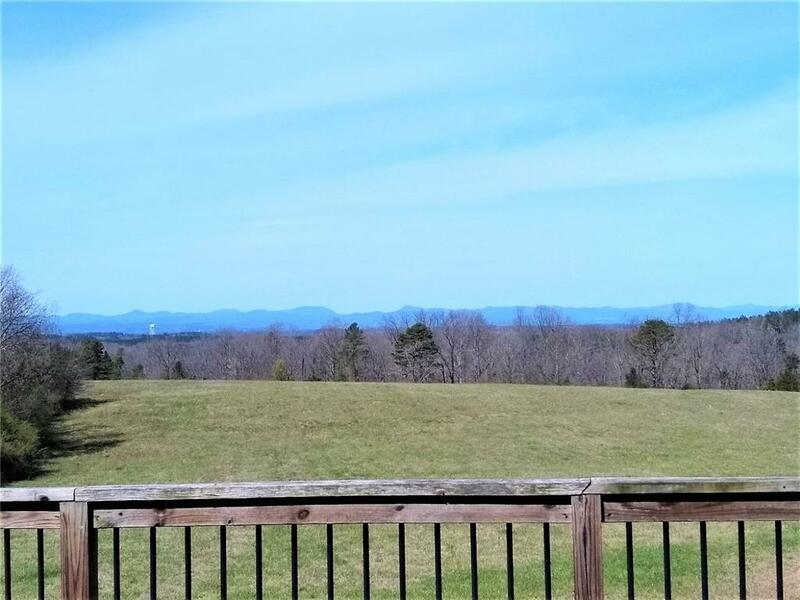 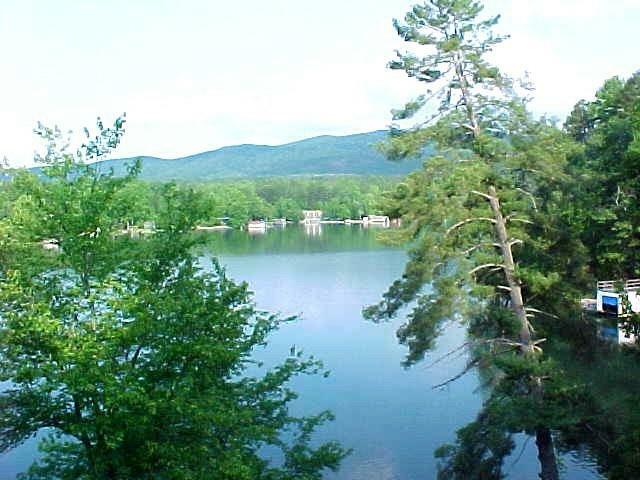 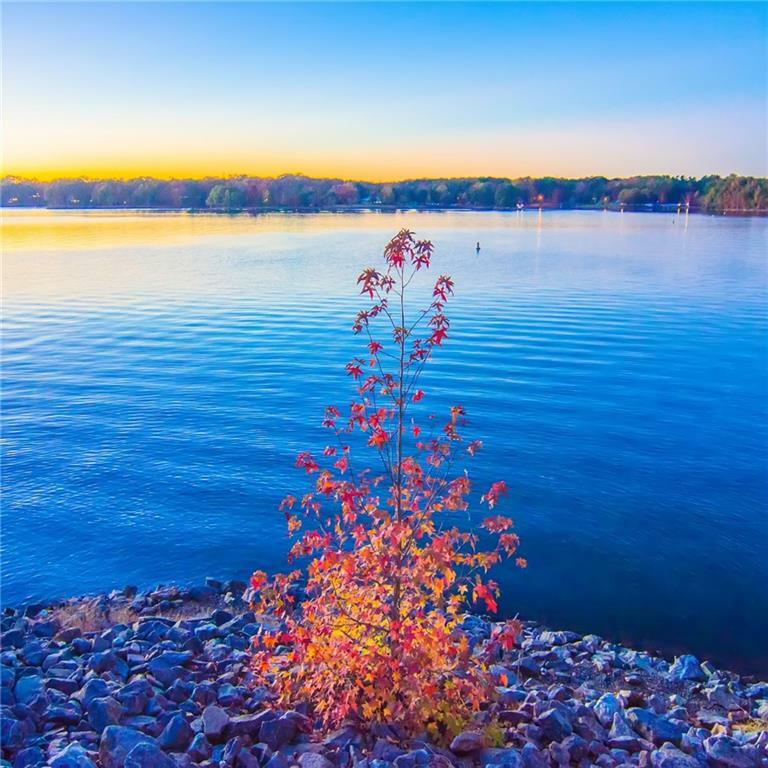 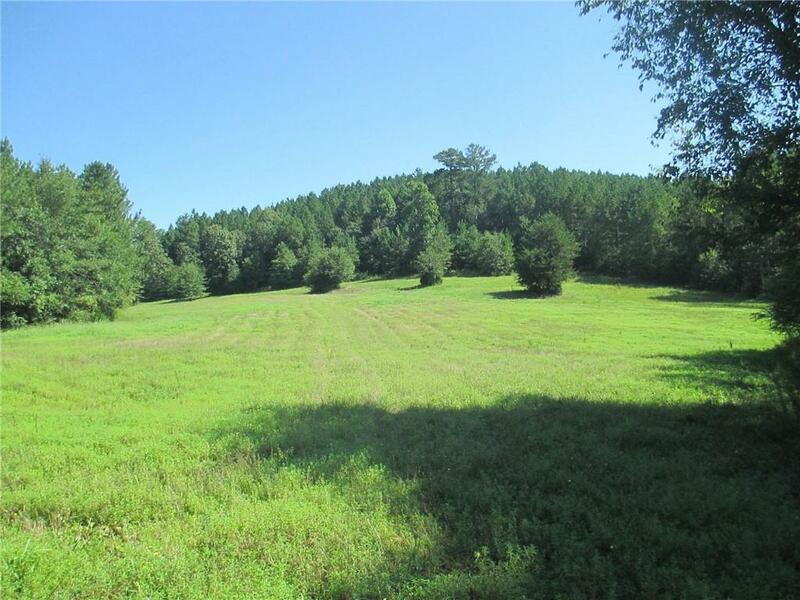 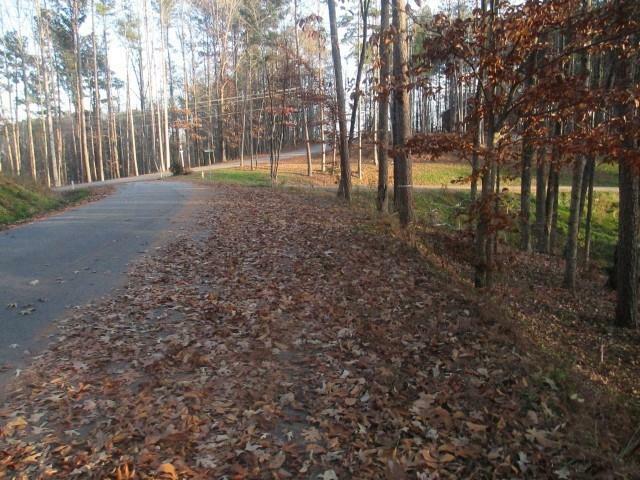 Mountain and Lake Views from this dockable waterfront home site located in Fiddler's Cove, a private 35 acre small craft and fishing lake with very few home sites located in the SC Foothills. 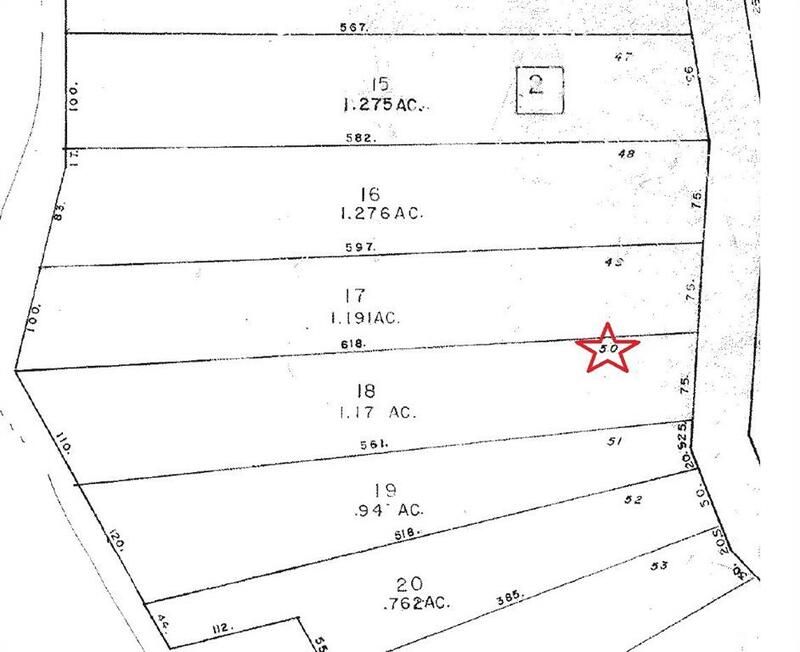 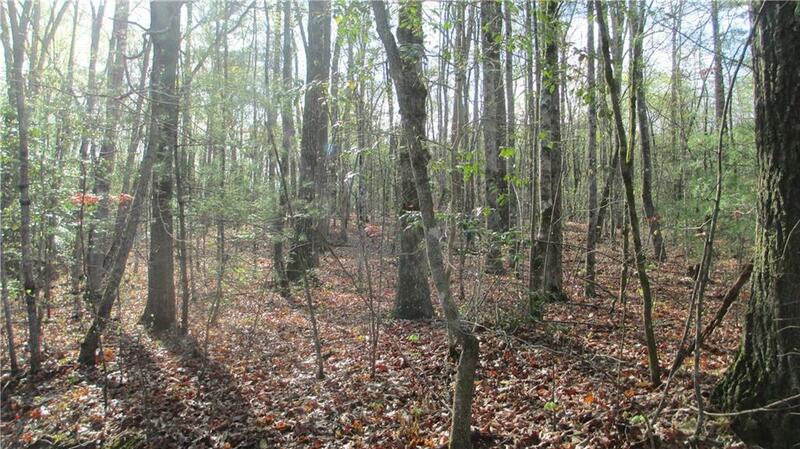 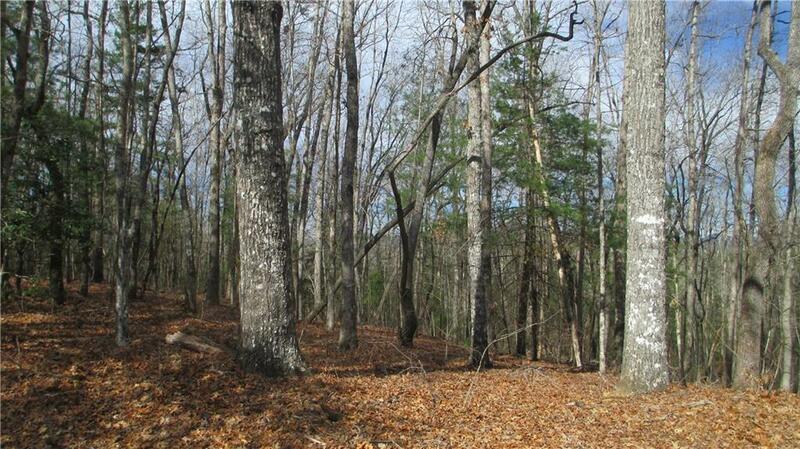 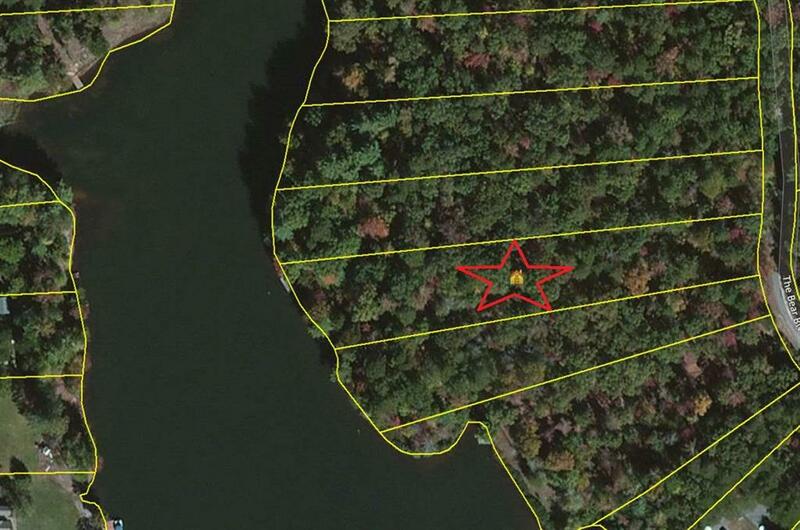 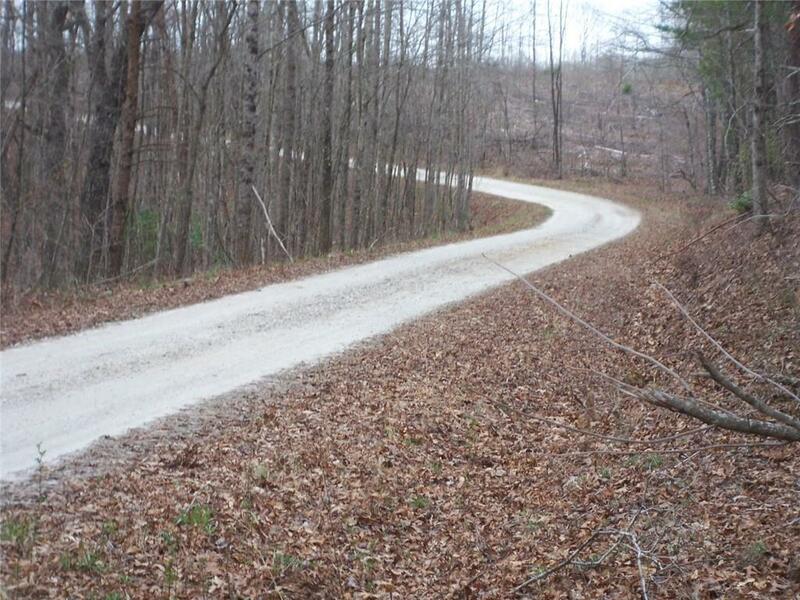 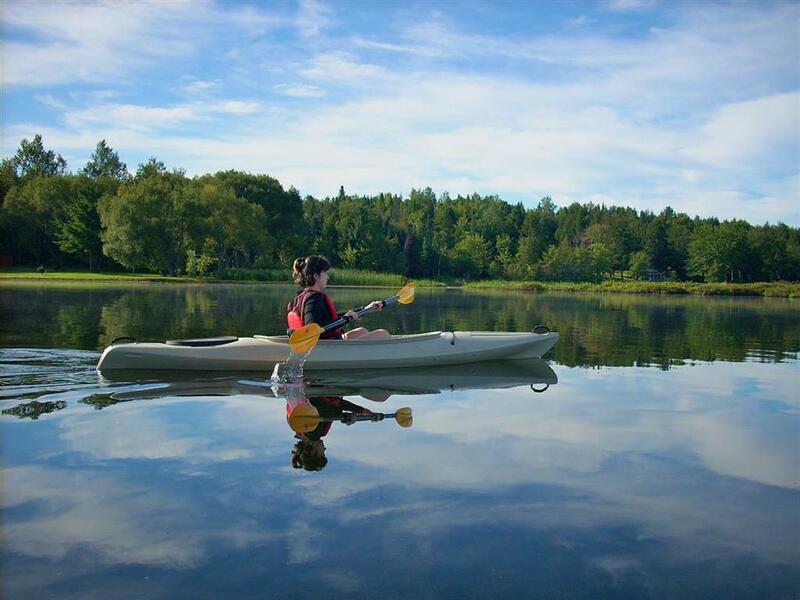 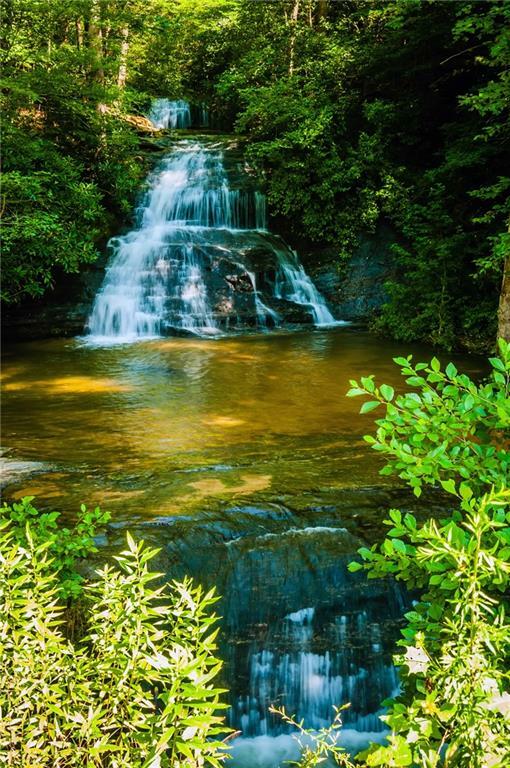 Lot 50 is 1.18 acres in size with mixed trees and 110 feet of shoreline. 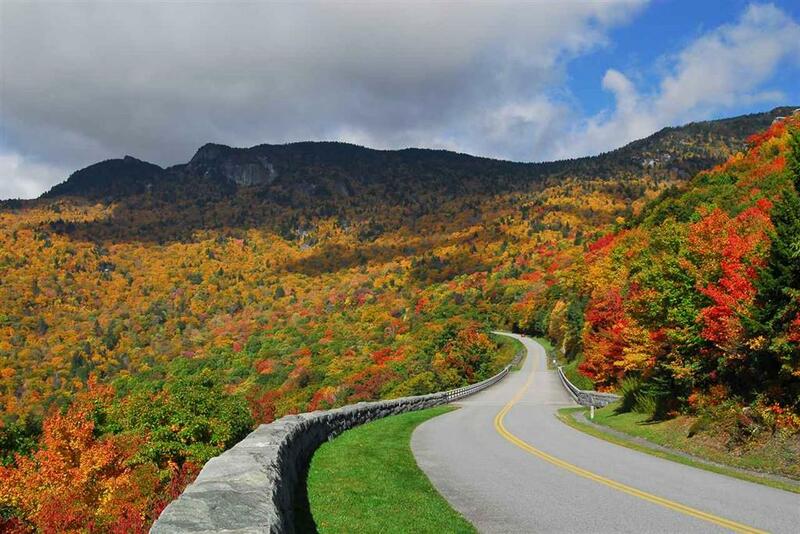 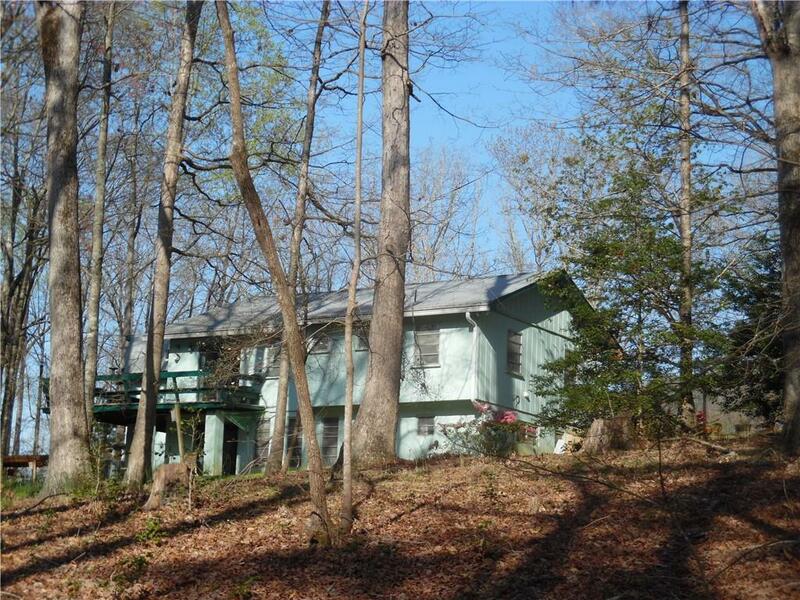 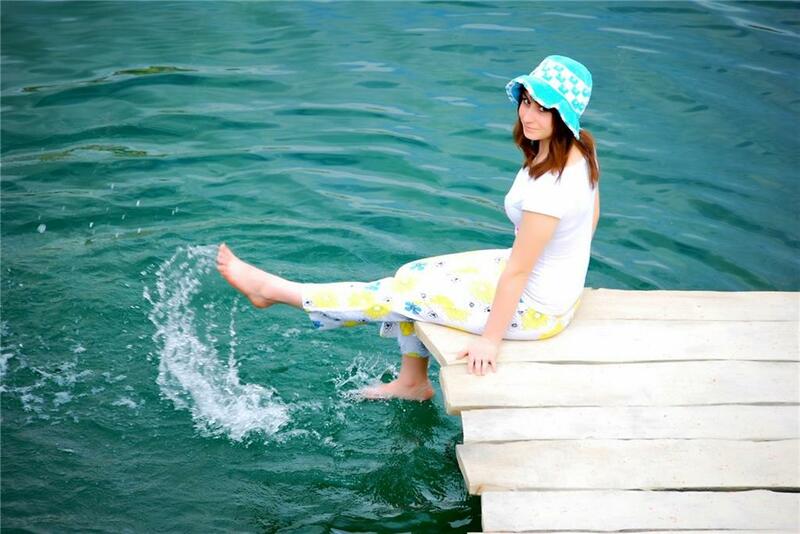 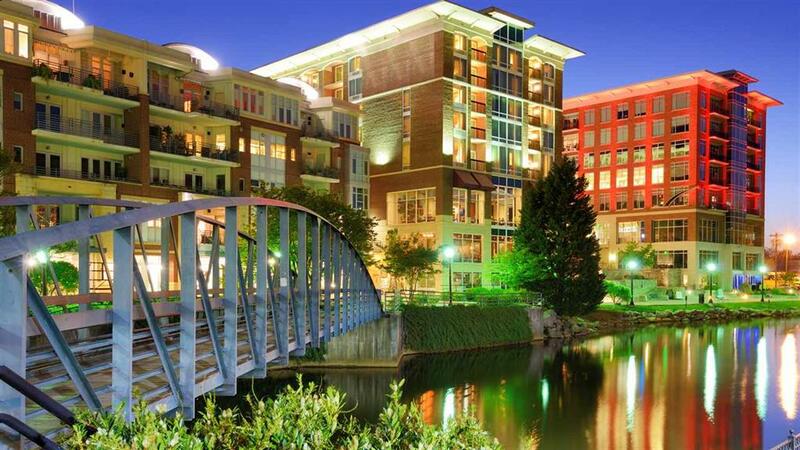 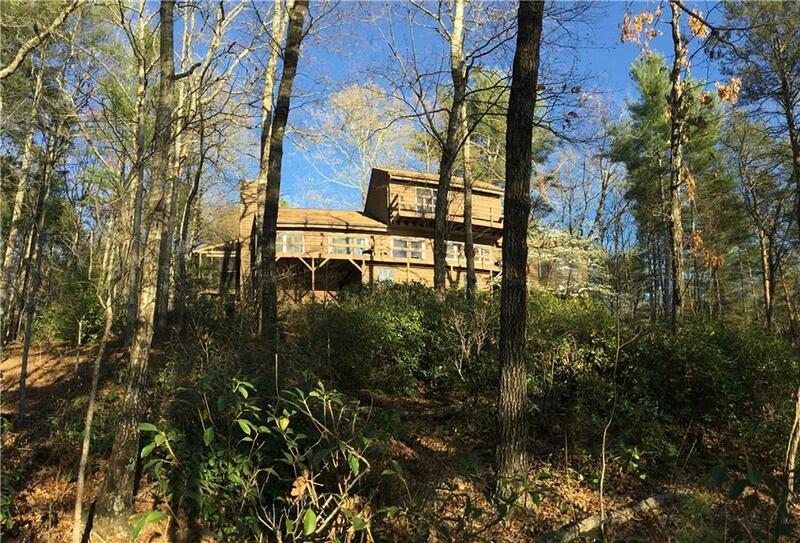 With a gentle slope to the lake, it is suitable for multiple home styles.